Digiscope is a network of high-performance platforms for interactive visualization of large datasets and complex computation. 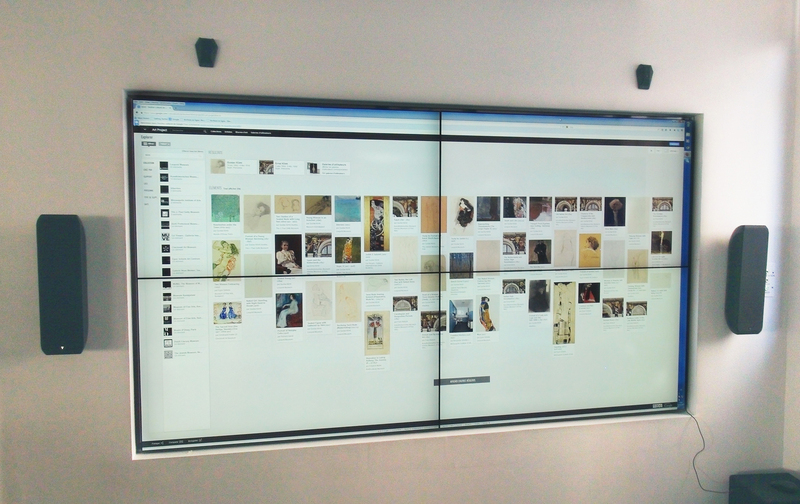 Distributed throughout the University of Paris-Saclay, Digiscope's ten rooms feature extremely large displays and advanced interaction devices, and are interconnected via a telepresence network that supports remote collaboration. Applications include scientific research, computer-aided design, decision support systems, and education. The PIXLS and IRIS platforms are part of the Digiscope network. Find out more on the Digiscope website. Digiscope was supported by a public grant overseen by the French National Research Agency (ANR) (ref. ANR-10-EQPX-0026). 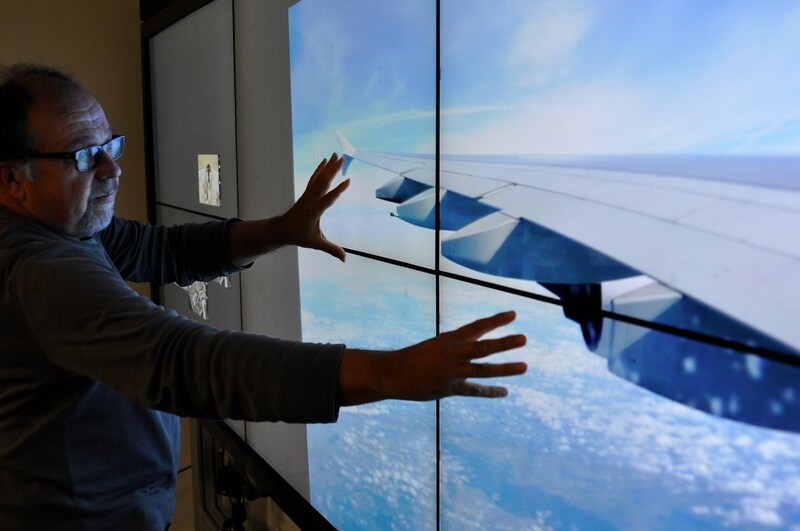 PIXLS is a large wall-sized display with ultra-thin bezels and multi-touch capabilities as well as a 3D motion tracking system for freehand gestural interaction. PIXLS is located in the library (CRDN) of Télécom ParisTech. IRIS is a mid-size wall display with ultra-thin bezels and multitouch input. IRIS is located in the Paris-Italie extension of Télécom ParisTech (8 Av. d'Italie 75013 Paris). 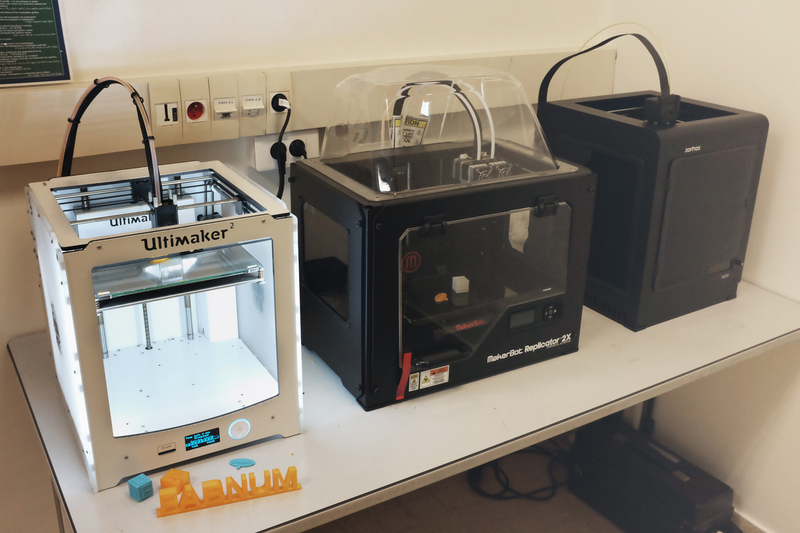 The Fab Lab of Telecom-ParisTech is a joint project of the INFRES, TSI and SES departments. Its purpose is to provide access to digital manufacturing to students and researchers. Find out more on the FabLab website.